It’s been said that the sound of nails scraping a chalkboard is the most annoying sound. 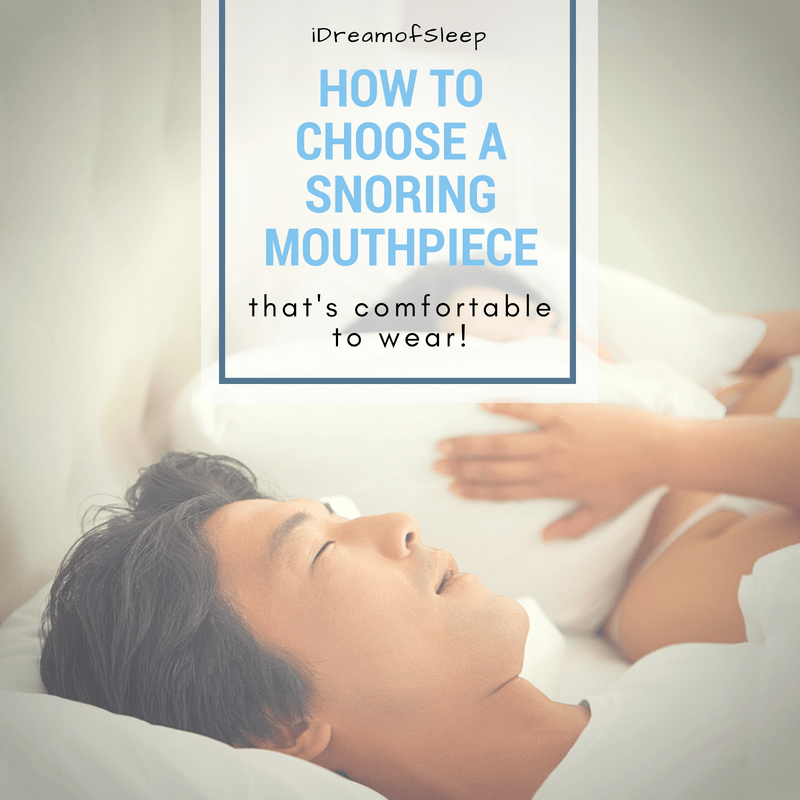 Whoever said that obviously had never slept with a snorer. There’s nothing worse than being tired and ready to go to sleep but your husband sounds like a lawnmower. 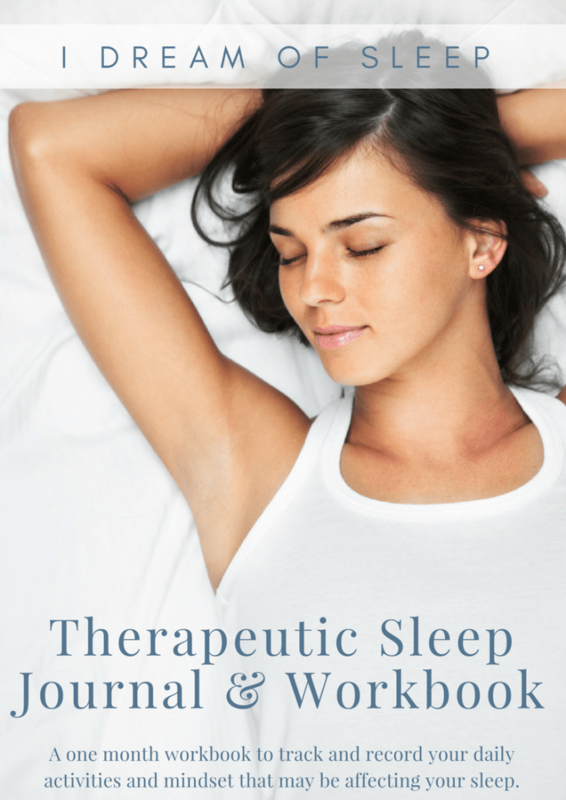 No, sleeping with someone who snores is a special kind of torture. Don’t get me wrong, I love my husband dearly. He doesn’t have sleep apnea, thank God, so there’s no health issues. 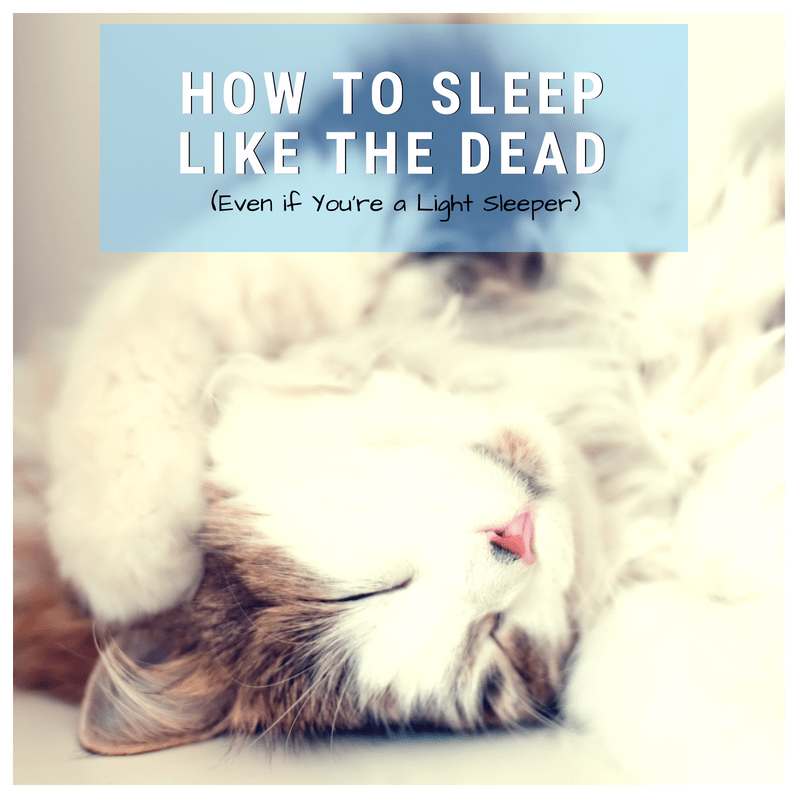 But when we first got married I seriously wondered if I’d ever sleep again. 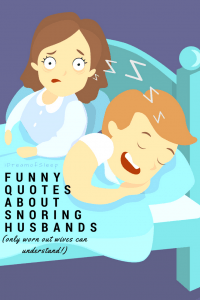 So in honor to all my fellow worn out wives, I’ve put together a roundup of funny quotes about snoring husbands to brighten your nights. 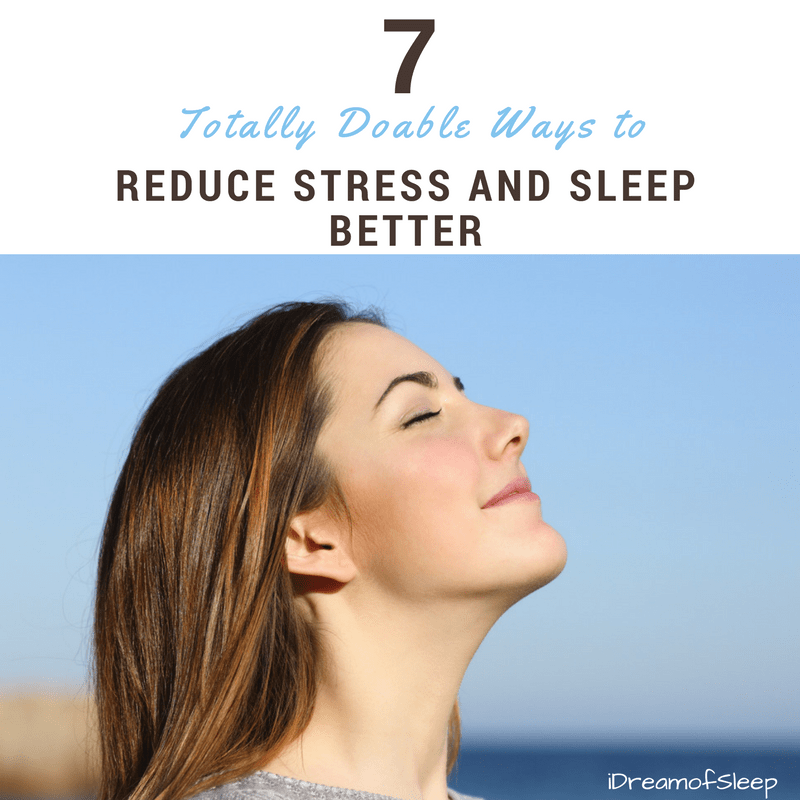 After all, laughter releases the feel good chemicals endorphins and dopamine, two things you need to keep yourself from contemplating a snoring divorce! 3 3. Ugh…Every. Single. Night. 5 5. Separate Rooms? Yes, Please! 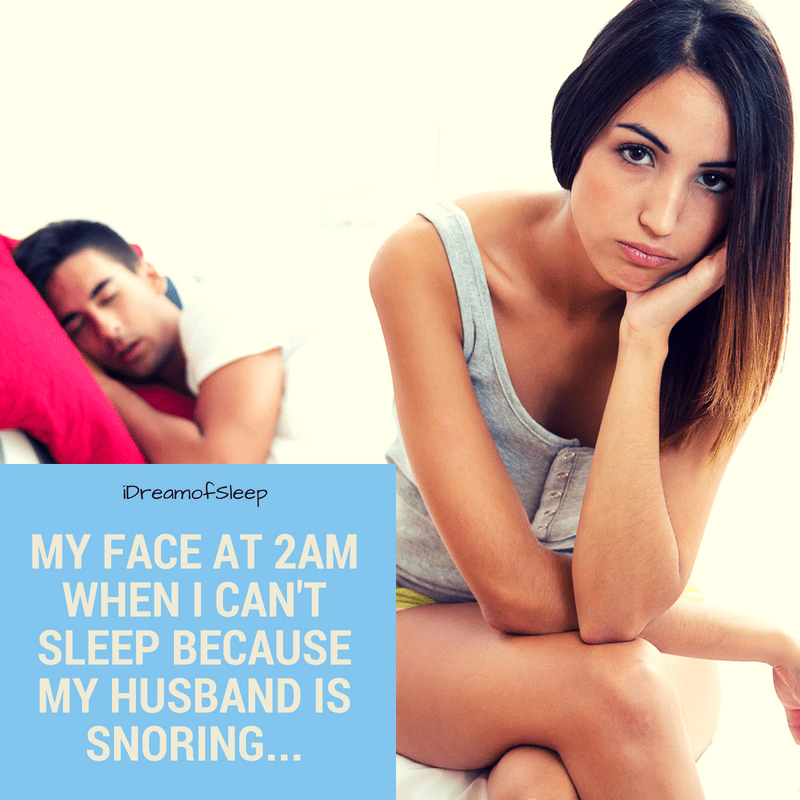 12 What are your Favorite Funny Quotes about Snoring Husbands? 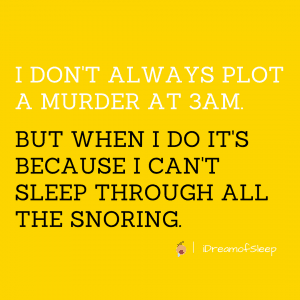 No, I do not snore. 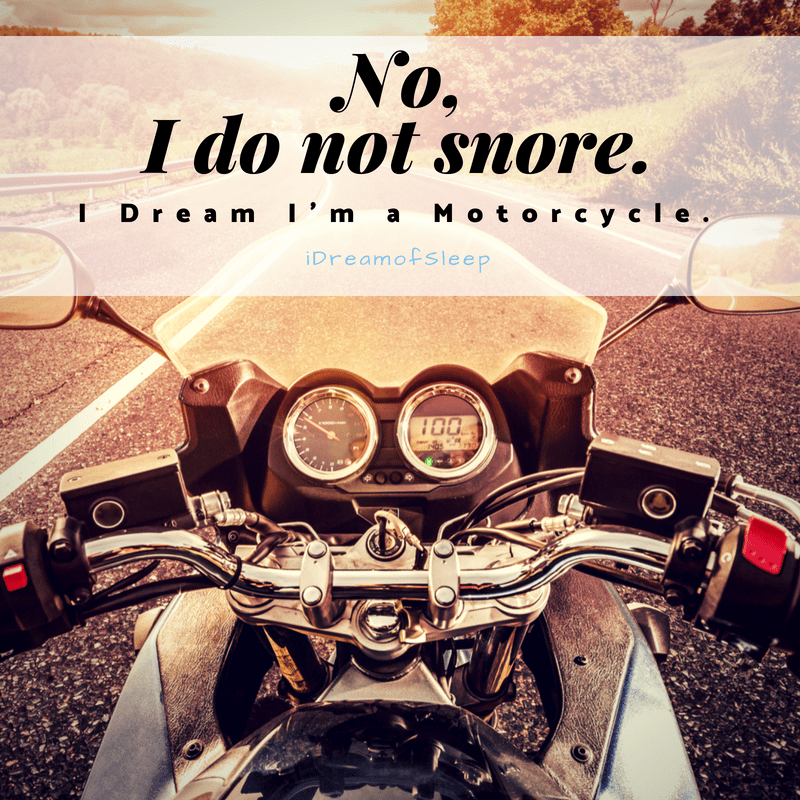 I dream I’m a motorcycle. I love you so much. 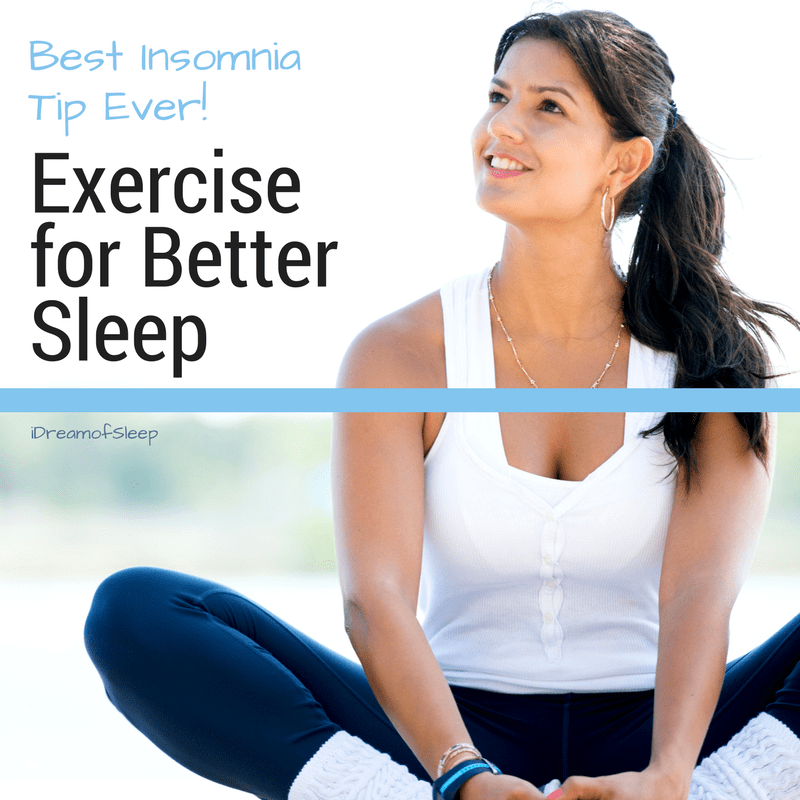 Except when you snore. Then I want to suffocate you with a pillow. My face at 2 a.m. when I can’t sleep because my husband is snoring. I don’t always plot a murder at 3 a.m. 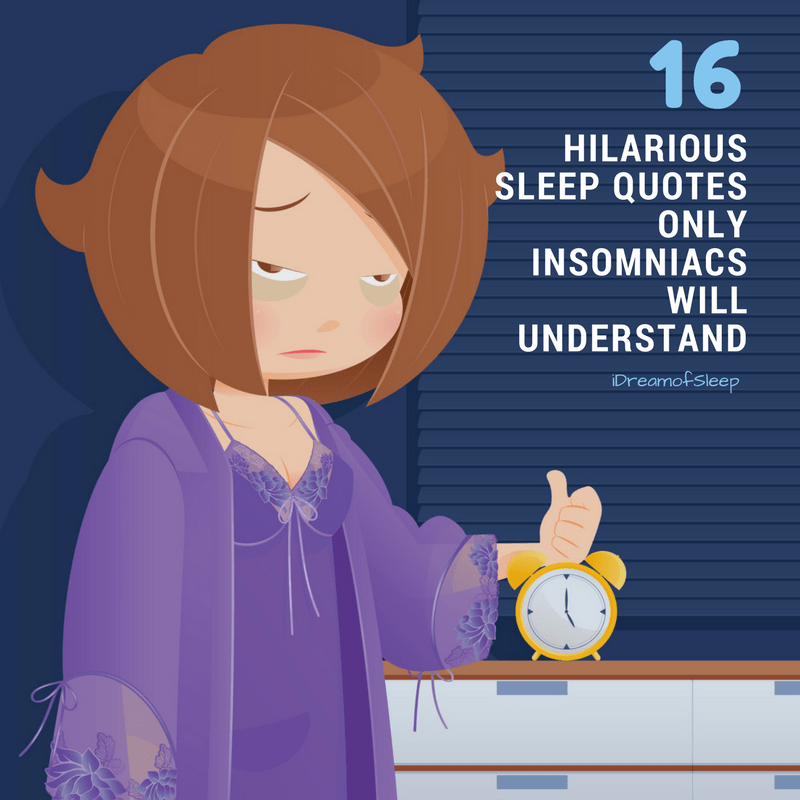 But when I do it’s because I can’t sleep through all the snoring. 5. Separate Rooms? Yes, Please! When we go into the nursing home, I want separate rooms. 50 years of listening to you snore will be long enough. 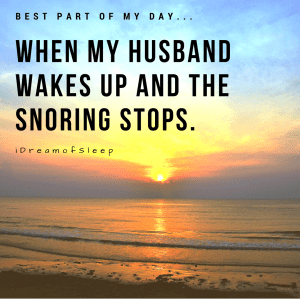 Best part of my day…when my husband wakes up and the snoring stops. 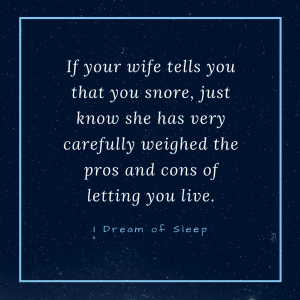 If your wife tells you that you snore, just know she has carefully weighed the pros and cons of letting you live. 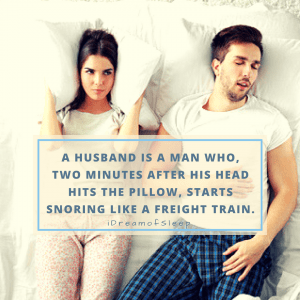 A husband is a man who, 2 minutes after his head hits the pillow, starts snoring like a freight train. 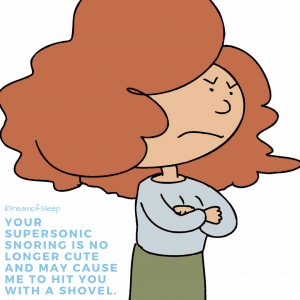 Your supersonic snoring is no longer cute and may cause me to hit you with a shovel. 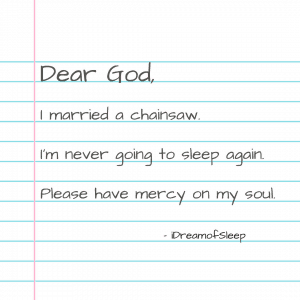 Dear God, I married a chainsaw. I’m never going to sleep again. Please have mercy on my soul. Before marriage: I’m going to love sleeping next to you every night! 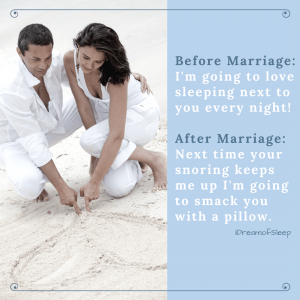 After marriage: Next time your snoring keeps me up I’m going to smack you with a pillow. 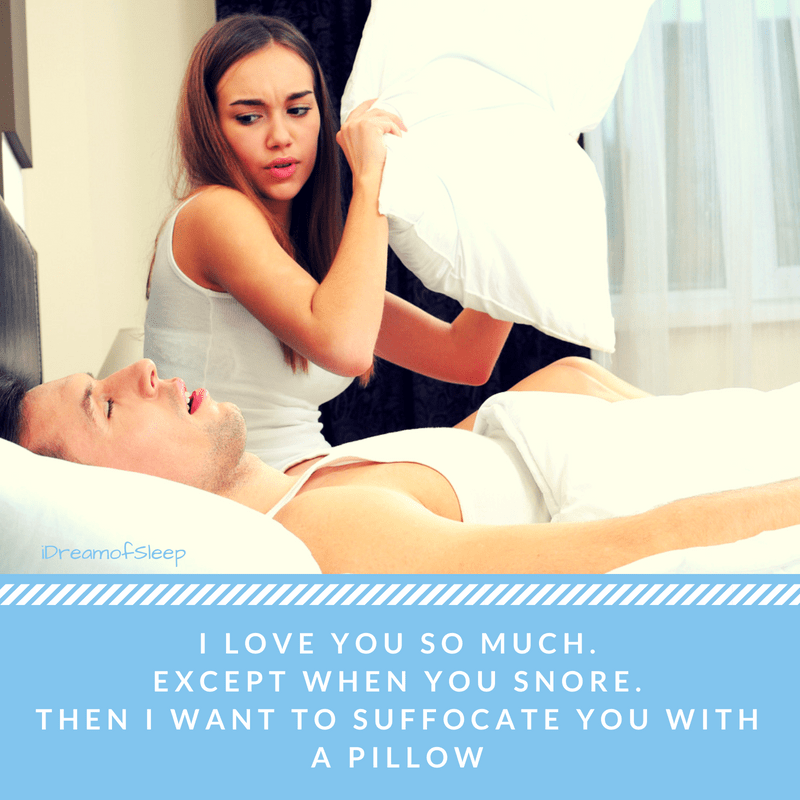 What are your Favorite Funny Quotes about Snoring Husbands? Those of us who sleep with snorers share a special sisterhood. Only we know what it’s like to love your partner to bits but still secretly fantasize about about stuffing a pillow over their face when they’ve been snoring nonstop since their head hit the pillow.